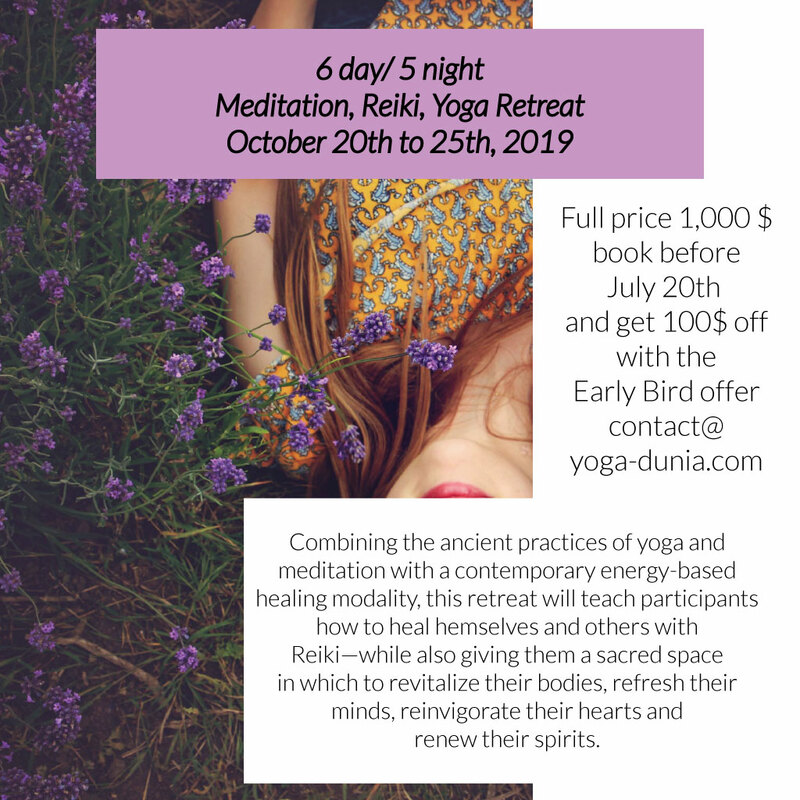 Combining the ancient practices of yoga and meditation with a contemporary energy-based healing modality, this retreat will teach participants how to heal themselves and others with Reiki. We are offering different Yoga styles: Hatha, Vinyasa, Yin, Classic Indian yoga, Restorative and Pranayama. From beginner to expert our classes are open to all level. 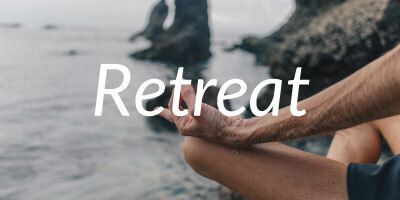 Combining the ancient practices of yoga and meditation with a contemporary energy-based healing modality, this retreat will teach participants how to heal themselves and others with Reiki—while also giving them a sacred space in which to revitalize their bodies, refresh their minds, reinvigorate their hearts and renew their spirits. This why we do what we do. Leah was an incredible teacher who guided and held space for 24 different and diverse students. She maintained her energy over the 3 weeks, even as our flagged. Both course content and yoga sequenced were cummulative. 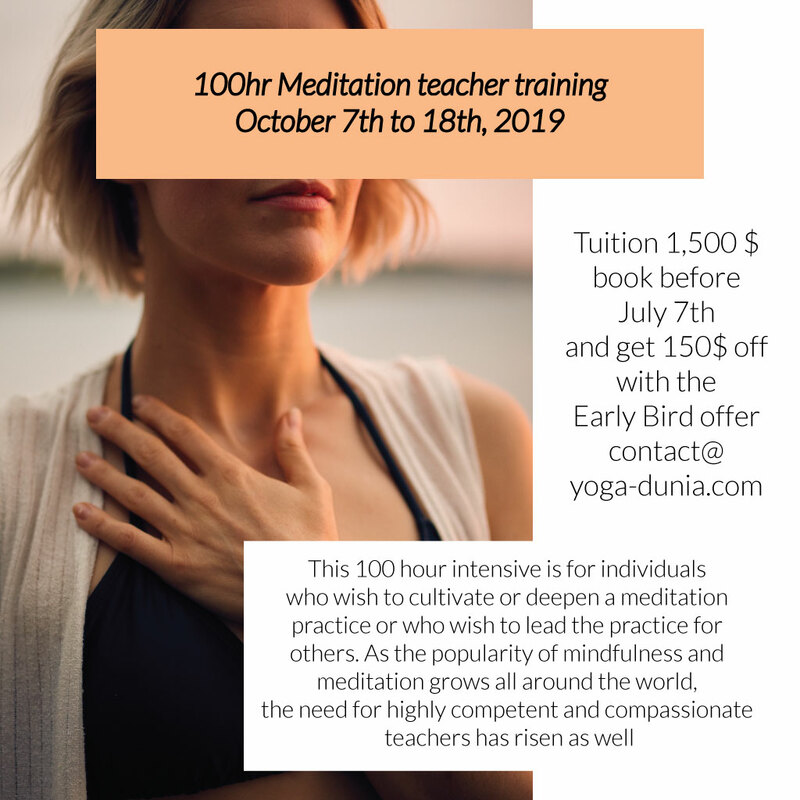 At the start of the course I was unable to imagine a future as a teacher; by the end of the course we were all confidently teaching our peers and I am now planning my own yoga classes. INCREDIBLE! The venue was an open air « shala » on the quiet side of Lembongan Island. Audre and her team provided a lovely breakfast of granola, freshly cut fruit and eggs every morning. They also arranged for daily lunches at the local restaurants – these were of varying quality. 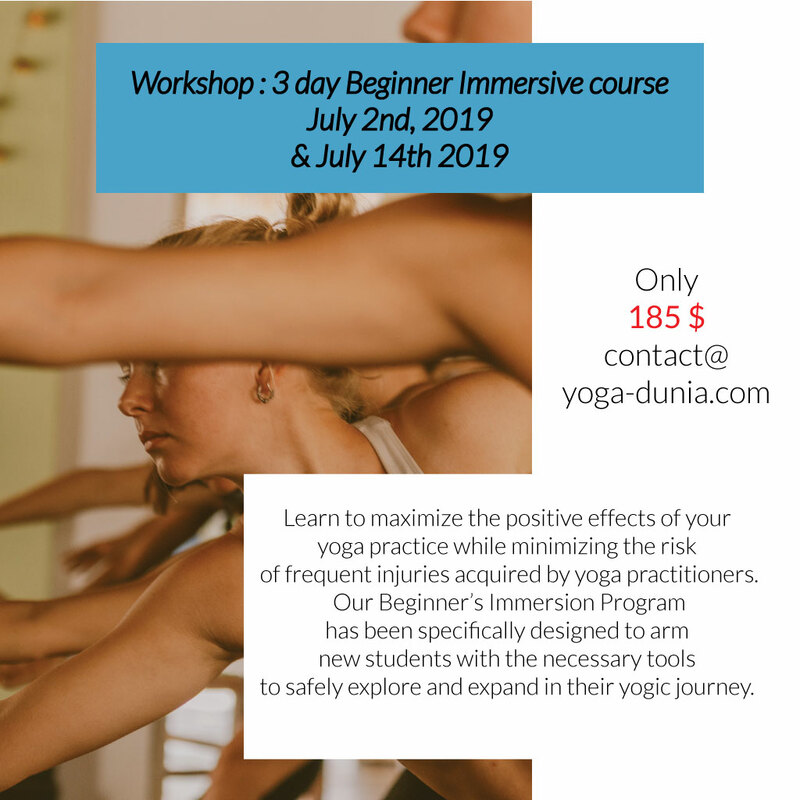 This teacher training was the best start into the world of professional yoga we could have wished for! Leah is a fantastic teacher and taught us everything that we needed to feel prepared to teach Yoga ourselves. We also learned so much about our own practice that really took us to the next level! The yoga shala at Yoga Dunia is well equipped, easy to reach and not far from Secret Beach. They offered a variety of things for breakfast with the option to keep it vegan. There were only a few downsides: The accommodation that came with the course was a little further away and the internet there was quite bad. But the staff was amazingly friendly and treated us like family! Also the size of the group was just too big. That way we hardly had any space in the yoga shala and to get breakfast took forever. On the other hand it was a pleasure to meet all these people and to spend the course with them. We went to three different restaurants for lunch, where we could then chose from four different options. At the beginning it was fine, but after a week or two the choices get boring and we would have wished for some variety there. However, all of those downsides have a lot to do with personal preferences and are absolutely minor things considering the quality of the course that Leah provides! So in total we really recommend Leah’s YTT to everyone who is thinking about teaching Yoga!!! You cannot find a better teacher than her! I must say, one of the most transformative teacher training I have passed… Content, philosophy, treatment, level of knowledge, organisation, Shala itself. I definitely recommend it and more then happy and grateful be there. Thank you so much! The YTTC with Leah Sugerman at Yoga Dunia fulfilled my expectations. I got to learn and grow in the ideal environment. The space was welcoming and the equipment of good quality (liforme mats! ), the place is just beautiful and the pool is a bonus. Yoga Dunia was offering breakfast to the YTTC group everyday and it was a really amazing breakfast with yogurt (option for vegan), oatmeal, chocolate, nuts, many fruits, honey, coconuts… And fresh juices! Everything is near the place, many cheap accommodations and restaurants. This place feels like a peaceful haven.